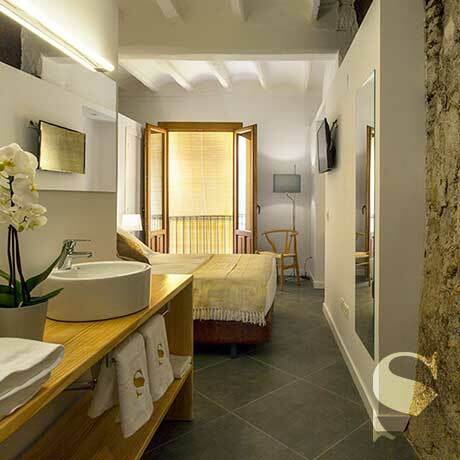 The Rooms from Secrets Hotel Priorat offer a cozy space to enjoy your stay in Priorat. 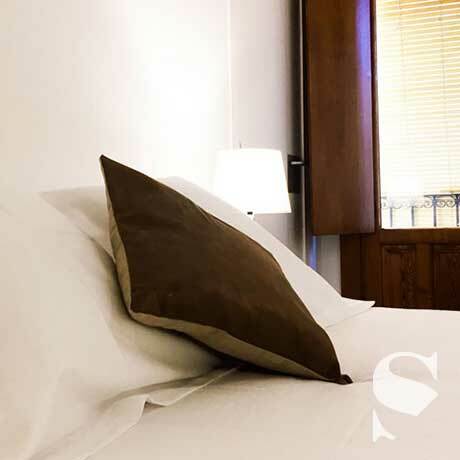 While enjoying the Priorat with us we will make you feel at home. 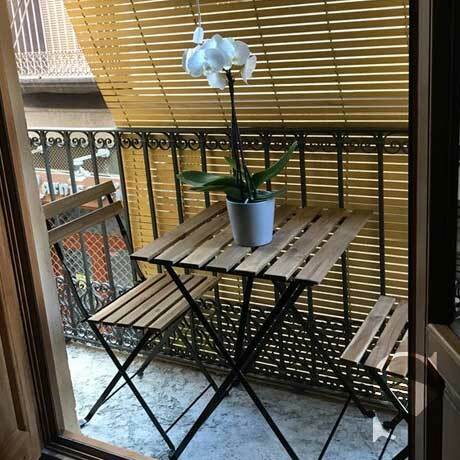 Bright Rooms between 23m2 / 26m2, all exterior, with double beds and private bathroom. You have at your disposal a kettle to prepare your tea or coffee, minibar with water and soft drinks. There is a bathrobe and slippers for you to use. 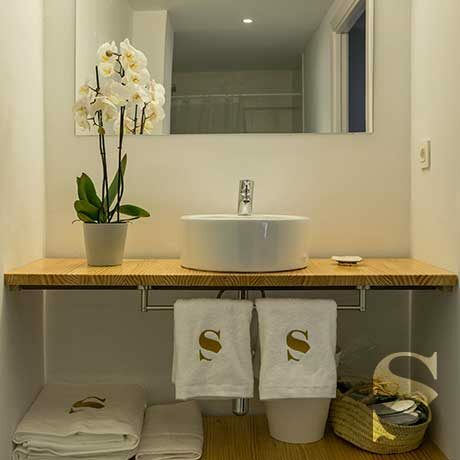 And on arrival you´ll get complimentary amenities in your room. Credit card: We will charge the Card payment of your booking before arrival. Credit card: the booking will be charged before arrival. 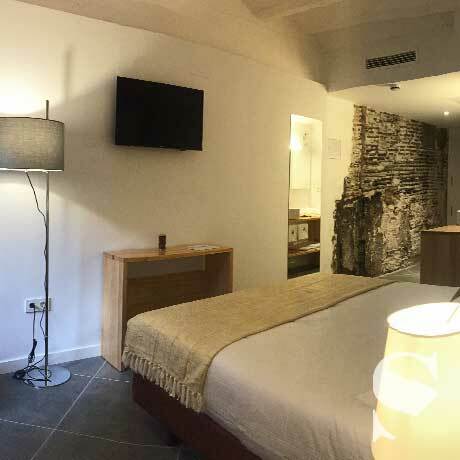 Before your arrival, you will receive an email or WhatsApp with the access key to the hotel with the access instructions to make you feel at home as soon as posible. Reception is not open 24 hours a day. If we are not in the hotel at that time, Check In will be done during breakfast the next day. The Hotel has a breakfast service with local products. If you want a catering service, you can request it with 24h as well as picnics and activities.